Presets for Massive from Diginoiz! Massive Trap Chiefs 1! Fresh presets for massive from Diginoiz! 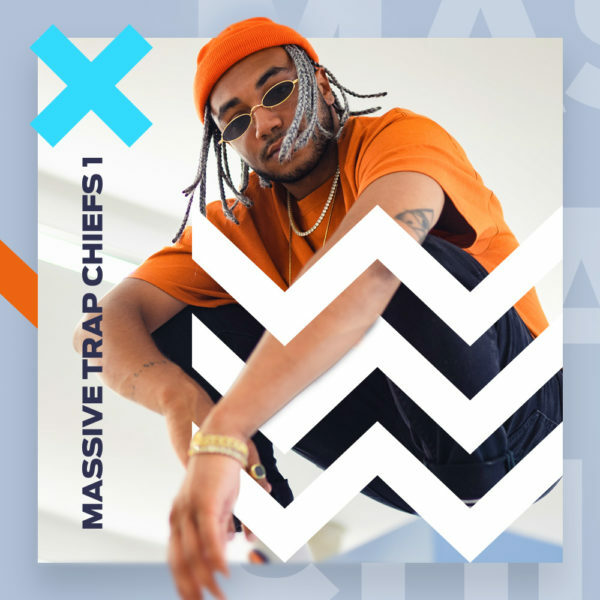 Massive Trap Chiefs 1. One of the best and most popular virtual instruments, designed by Native Instruments plus The best sound designer from Diginoiz. It means that you can expect tons of inspiration in one place. A Massive bomb ready to help you create your own smash hits. Created from scratch in one of the most popular genres of the past years – Trap. Also great for all kind of modern styles like Future Bass, R&B, Future R&B, Afro Pop and others. Our presets for massive were designed to be a lead instrument in your track so you are receiving from us a lot of potential ideas for new tracks. What is inside this pack!? You will find here 64 presets for massive ready to be used. 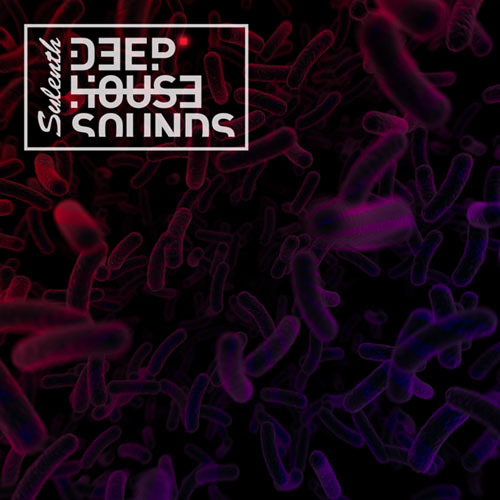 10 Bass, 5 Fx, 10 Keys, 10 Leads, 10 Pads, 10 Plucks, 5 Perc and 4 Sequences. All you need is the latest Native Instrument Massive Vst and your creativity – that’s it! PLEASE NOTE: Snare and HiHats are NOT INCLUDED in this pack and they are used in the MP3 Demo for demo purposes only! This pack contains only synthesizer one shots. Yes, yes, we know, we are writing about this all time, but you have to be sure! Our loops are delivered to you with a royalty free license! After buying our product you can use our loops, samples, one-shots, vocals in your commercial and non-commercial productions, tracks, songs without any additional fees! You pay only once and that’s it! Simple and easy! As always!